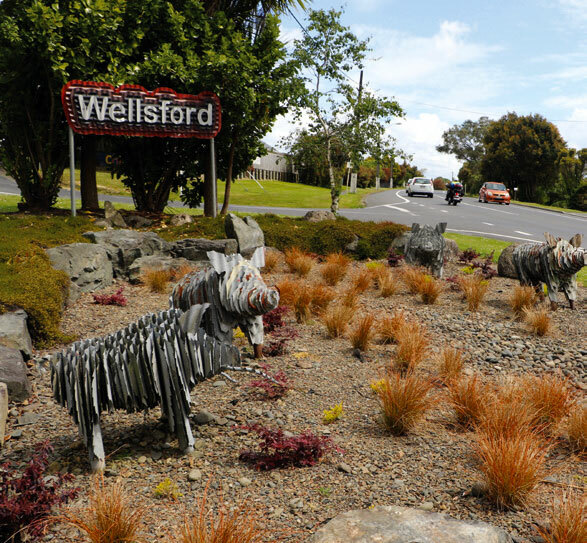 Find out about the new bus service connecting Wellsford to Warkworth and beyond - bring your questions! For SuperGold card holders, this information day is your only opportunity to purchase a gold AT Hop and get your SuperGold concessions loaded locally. If you're unable to attend, the nearest alternative location is Albany Station, so don't miss out!